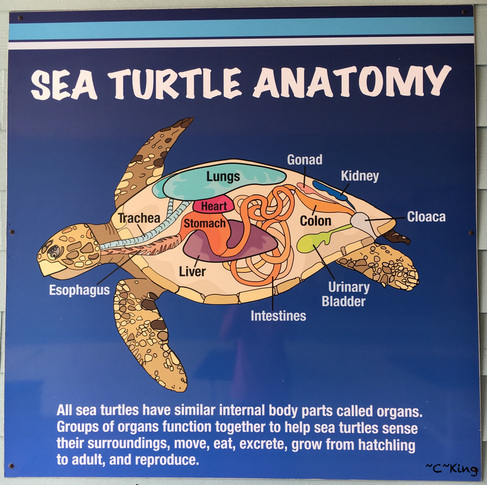 Sea turtles are fascinating animals! 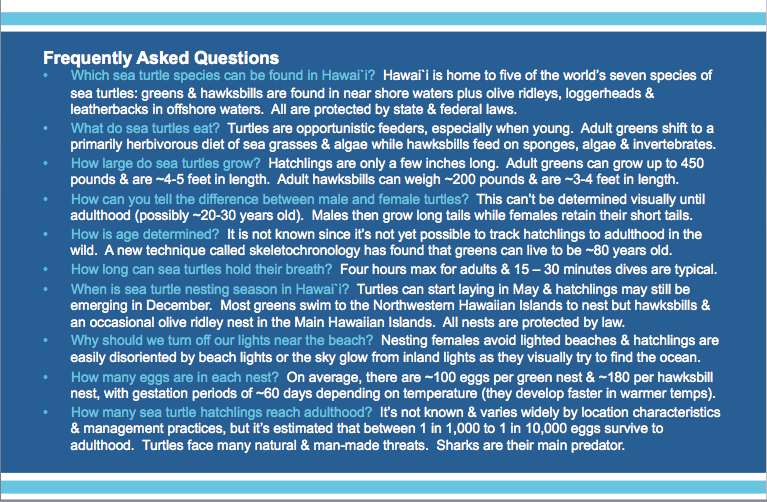 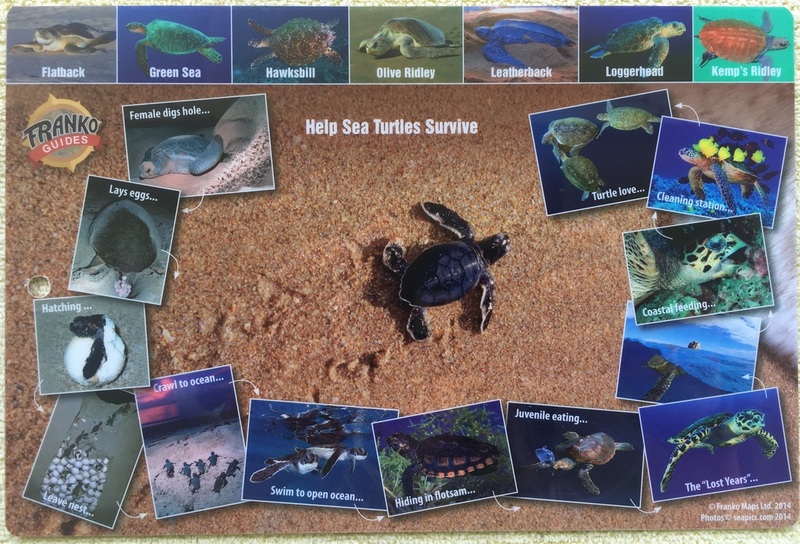 Why are sea turtles endangered? 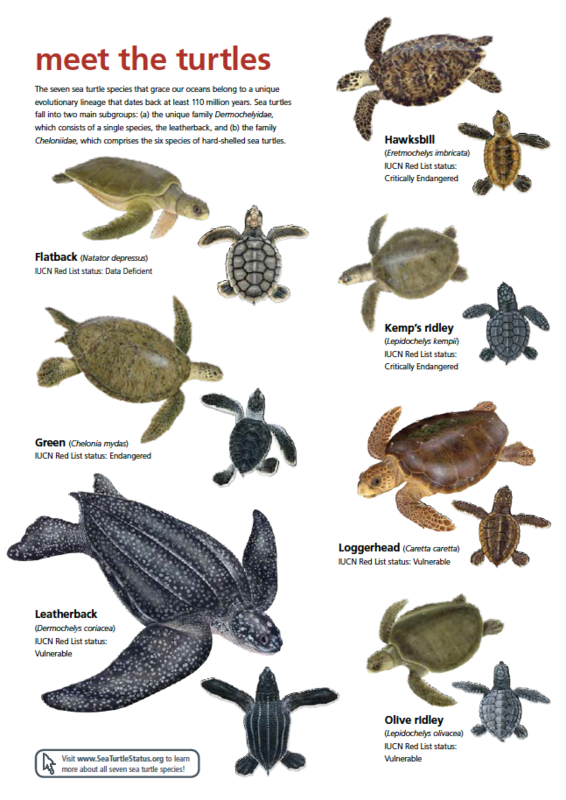 Sea turtles face a myriad of dangers every day. 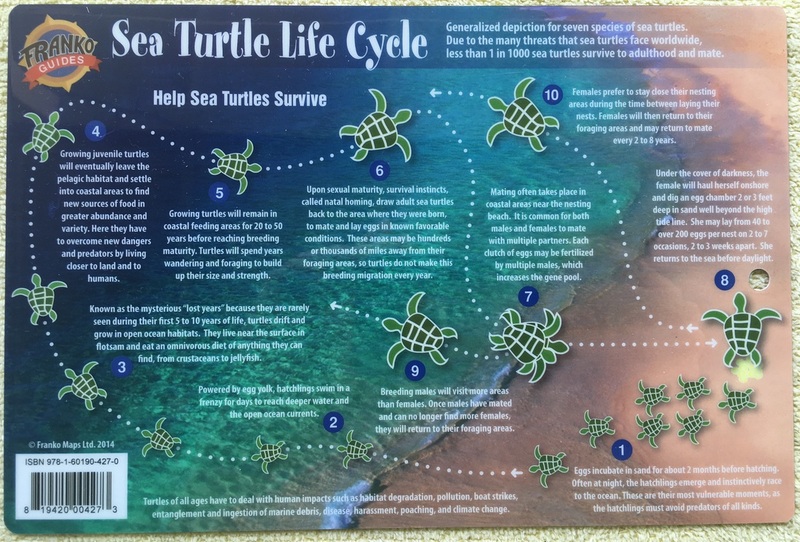 The primary threats to Hawaiian sea turtles include illegal hunting, fishing gear hookings and entanglements, marine debris ingestion and entanglements, nesting habitat loss and degradation, coral reef health decline, pollution, harassment, boat strikes, the effects of climate change, and disease. 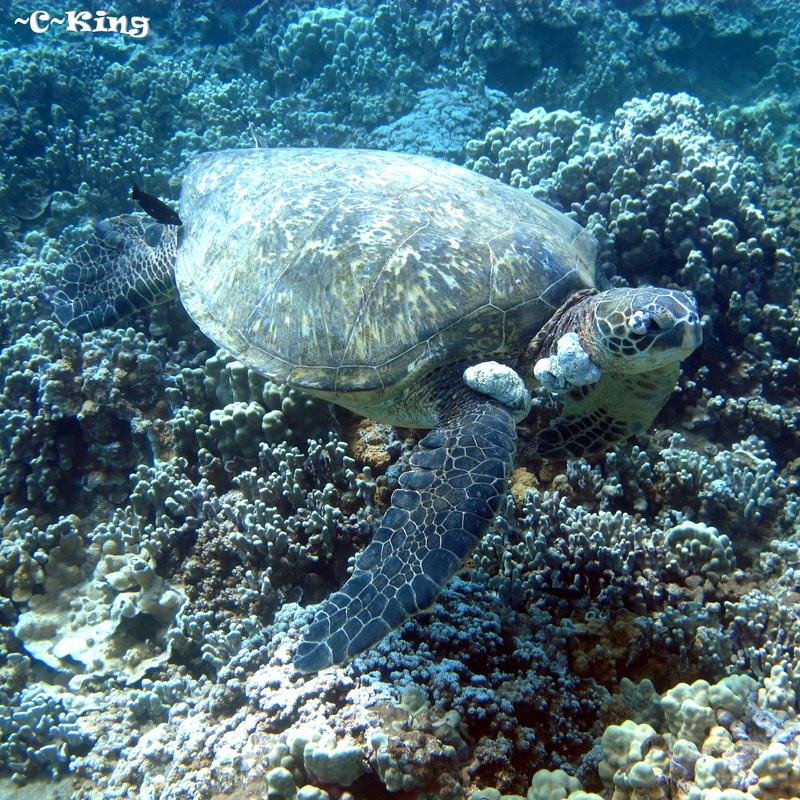 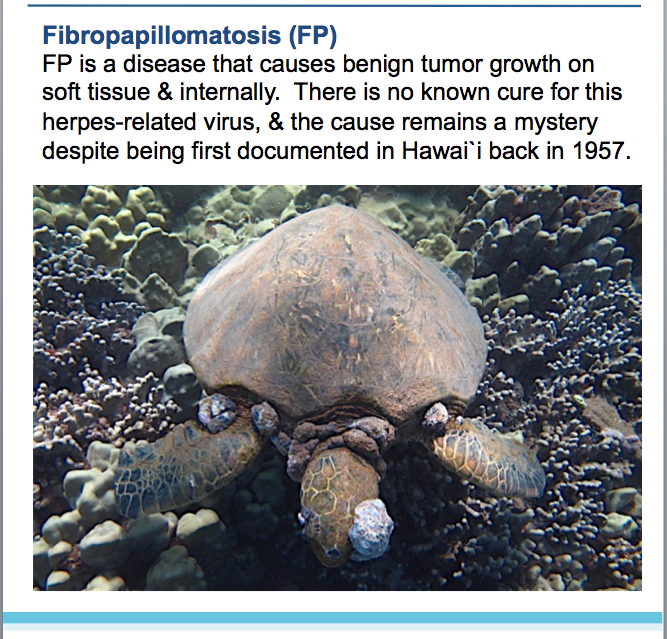 Hawaiian hawksbills have not been known to contract this disease like the greens have, or hawksbills in other parts of the world have, but it's still a very real concern!